Dr. Castro and the Chicago Vein Care Center are committed to patient and clinical education. 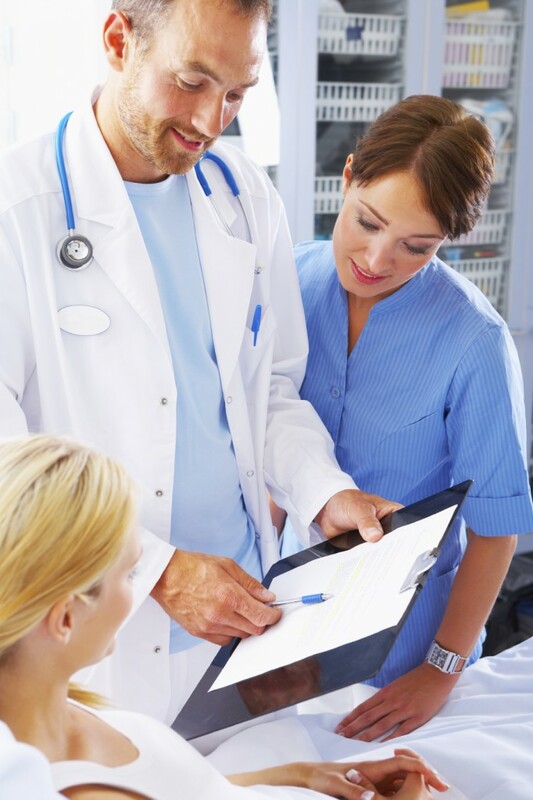 We enjoy providing our patients and colleagues with information on the latest advancements in knowledge and techniques used to treat vein disease. The materials we provide are derived from the newest research and our publications are prepared by several of Chicago Vein Care Center’s accomplished team. It makes no difference if you are a patient wanting to learn more about your condition, or a seasoned vein care professional seeking knowledge on the most up-to-date research, our friendly and talented staff will raise your understanding of vein disease and its treatment modalities. Ask our team today about one of our many forums for ways to learn more.